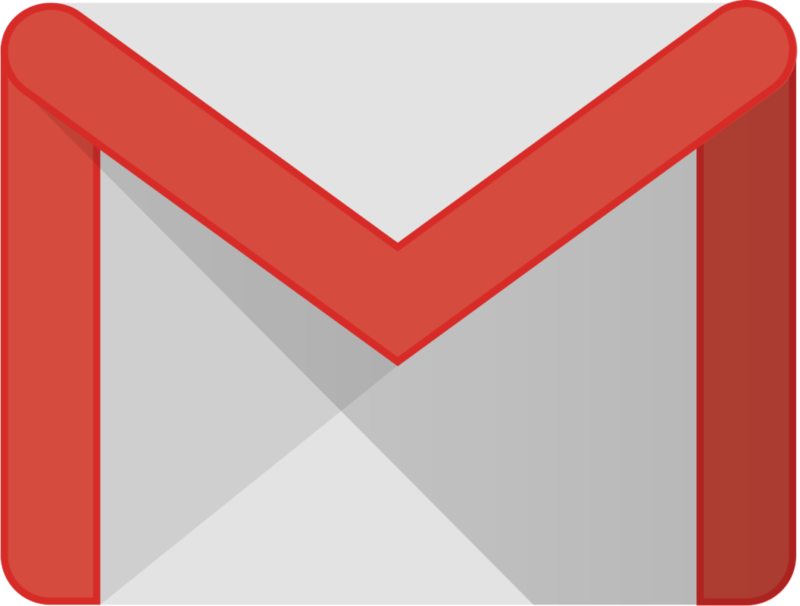 How To Automatically Delete Older Emails From Gmail? Extraction of email addresses from your Gmail account is vital and also supportive to get connected with your all email contacts and most likely, If you are dealing with internet marketing then email extractor is a needing tool for you, This way you can have wider contacts, respecting proper arrangement of your email addresses. It can extract all email addresses out of your Gmail mailbox which you have exchanged from companies, applicants, or even you have a list of your peoples. With an easy option of advanced email addresses harvester, you can produce clarity, smoothness in performance and fasten in speed, unlike keeping your hours of drab work. It is a web application that can be used to define your email messages about email addresses. After the extraction of your required email addresses, you can easily store them in Google Sheet and can export it as a Comma Separated Values(CVS) file. You can keep it either you want. Like, you can import it into google contacts, Outlook address book or any other software regarding mailing list. Getting started with Email extractor is much easy and simple, as no software downloading and installation required. There are bunch email extractors out there you can find and relate or you can just simply Click Here and sign-in with Gmail, google inbox account or Gsuite account (Google Apps). Now your email extractor is allowed to put your email addresses in a google sheet from any label in your google account. The extractor has keyword search criteria through which you can specify your searching and find the only matching email conversation. Whether you want email addresses of clients, PayPal receipts, newsletter subscribers, bing, yahoo and etc, You can use the email extractor. It can supplement your google sheets with thousands of email addresses and make you go for a quick! After the advanced search criteria, you may meet all the email threads you were looking for, Now you need to mark the email fields for the email extraction and the required destination for google sheet. It simplifies your work to select the right place where email addresses would be saved. It allowed Google sheet to automatically remove any duplicate copy if processed during the extraction. You can also set Google’s sheet filter function to remove addresses from a certain domain. The Email extractor just required a one- time authorization and the data which it needs to read is saved in your own Google Drive. It runs in your browser locally and your email data is never shared or uploaded to their servers. It is advised you to carefully read the whole app’s privacy and policy to learn more about it before accepting it. This web app is completely free for the lite version, which is able to extract about 300 email messages. For large and professional work. It’s premium pricing is about $29 and you can extract unlimited email addresses quickly.